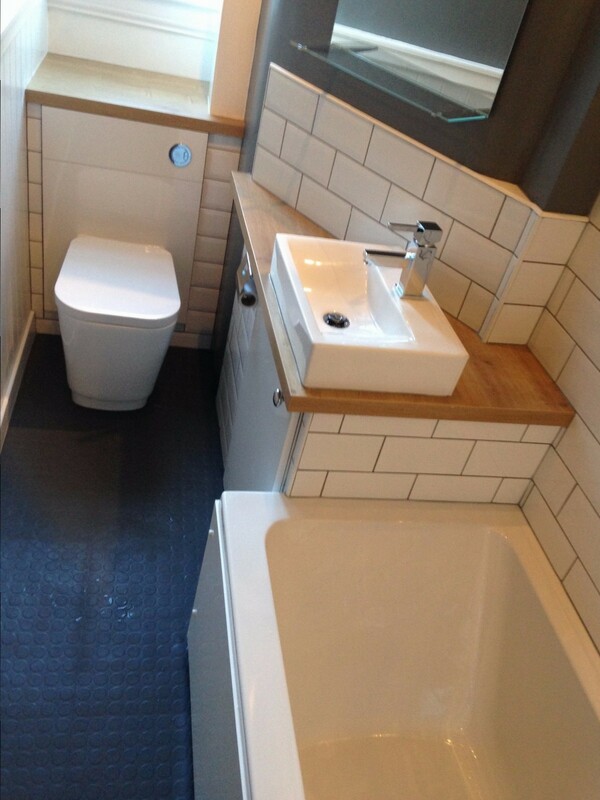 When it comes to bathroom fitters Edinburgh has a few - So why choose the Edinburgh Bathrooms and Kitchens Company? 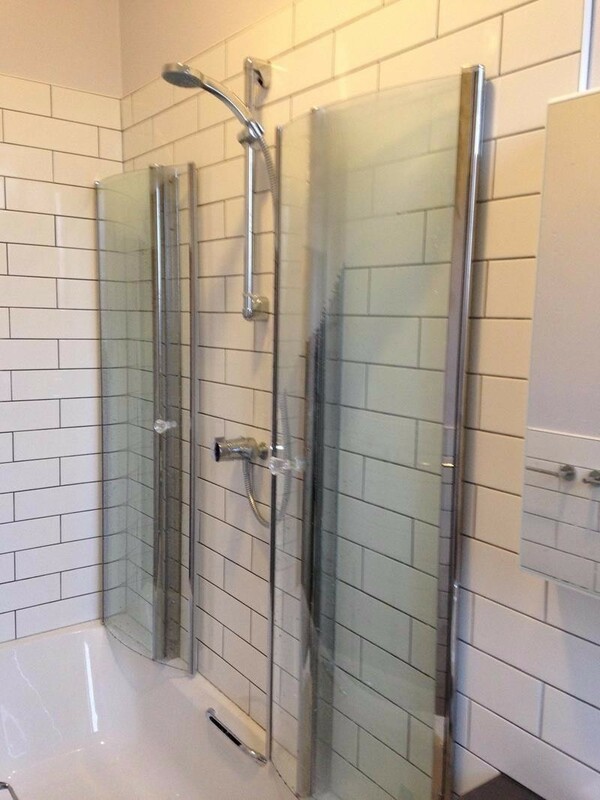 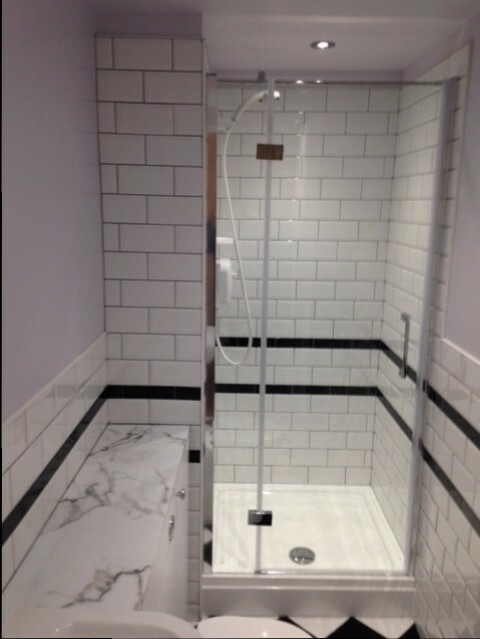 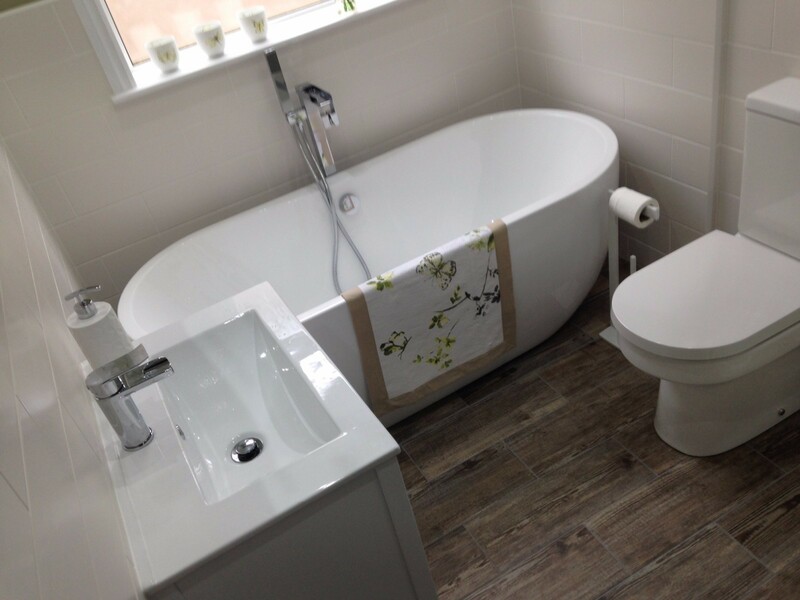 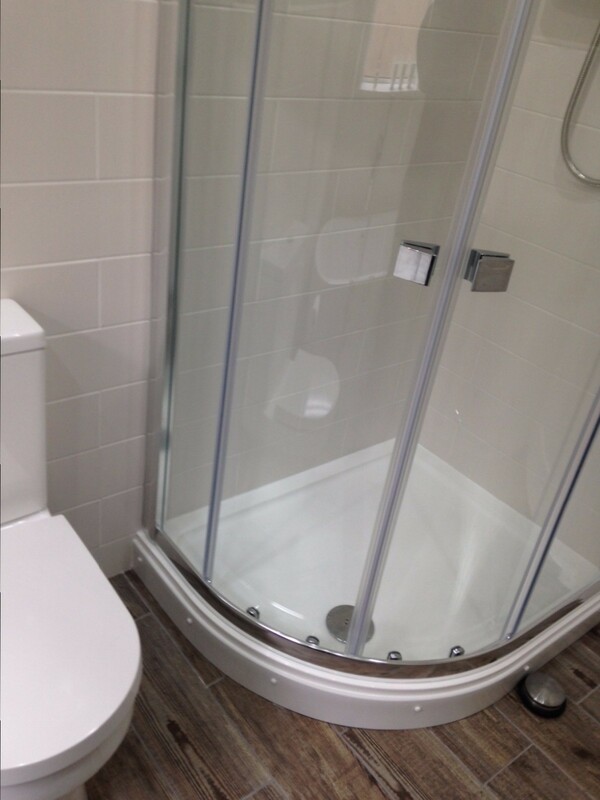 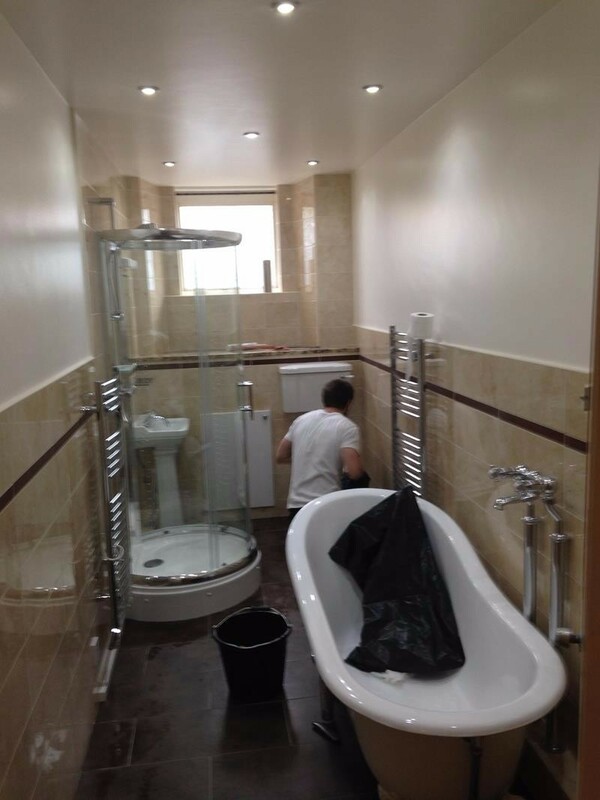 When it comes to selecting from the many bathroom fitters Edinburgh has to offer, you will find that very few companies have the experience and multi-trade background of our onsite team. 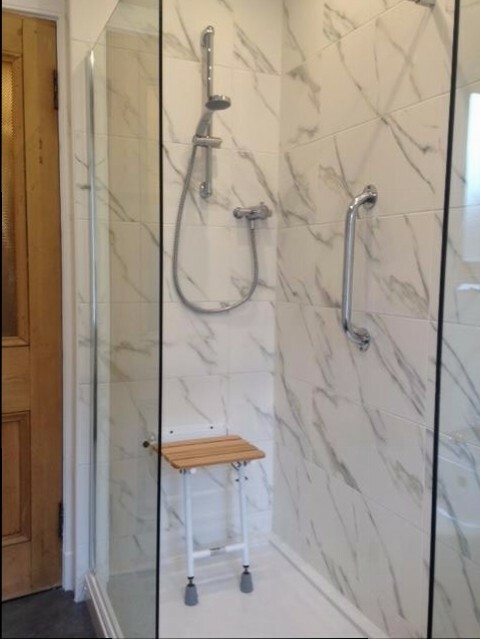 Our long complaint free affiliation to the Federation of Master Builders is testament to our Professionalism and Integrity. 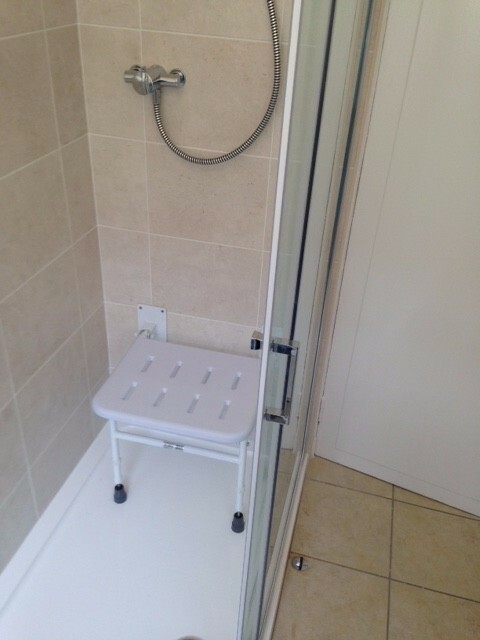 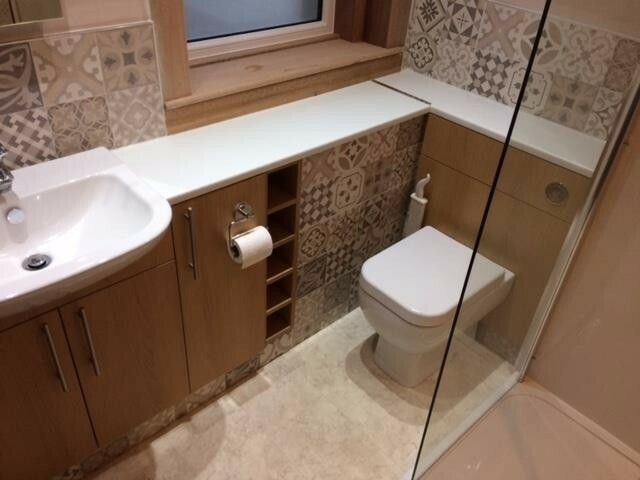 Our free no obligation survey at your home, is complimented by our popular Edinburgh Bathroom design and advice service - This service is also free to prospective customers. 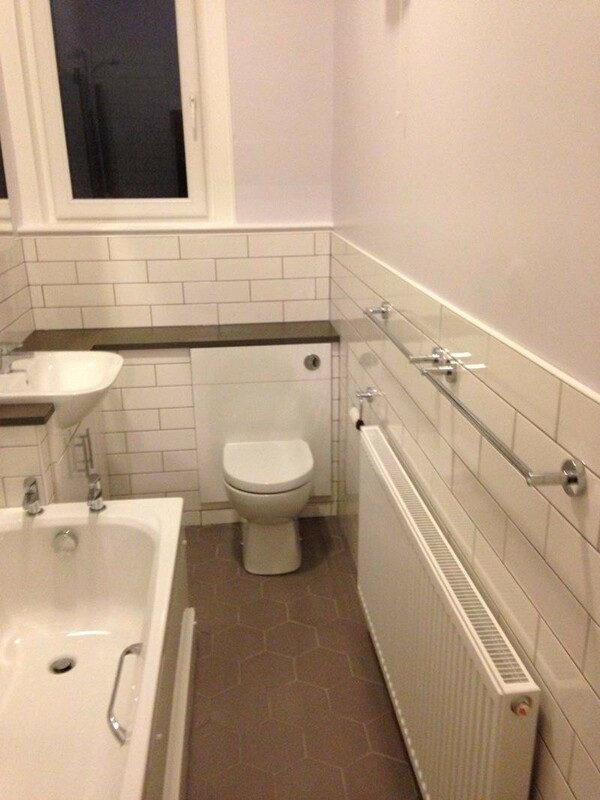 A long and successful track record in the Edinburgh construction industry means that no job is too complex, with all aspects and levels of general building works dealt with competently and professionally. 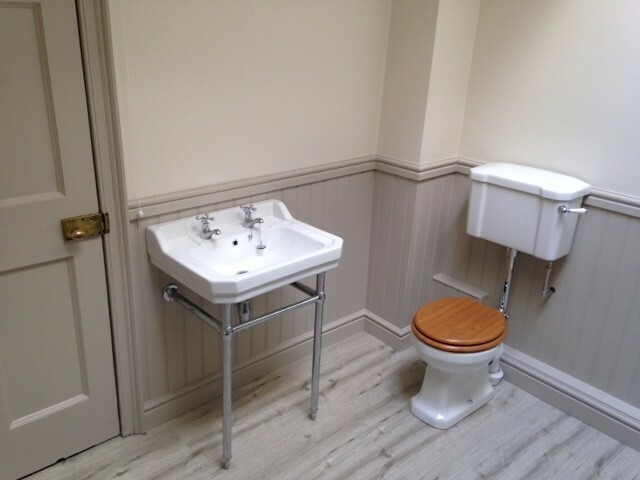 We carry full Public and Employers Liability Insurance and conform to all aspects of Health and Safety requirements as necessary for your peace of mind. 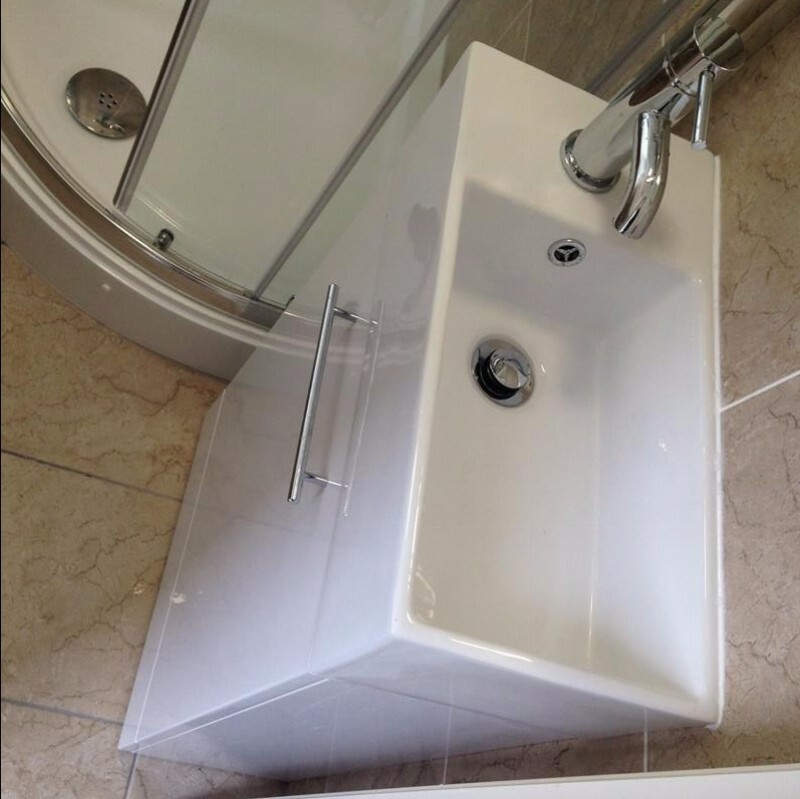 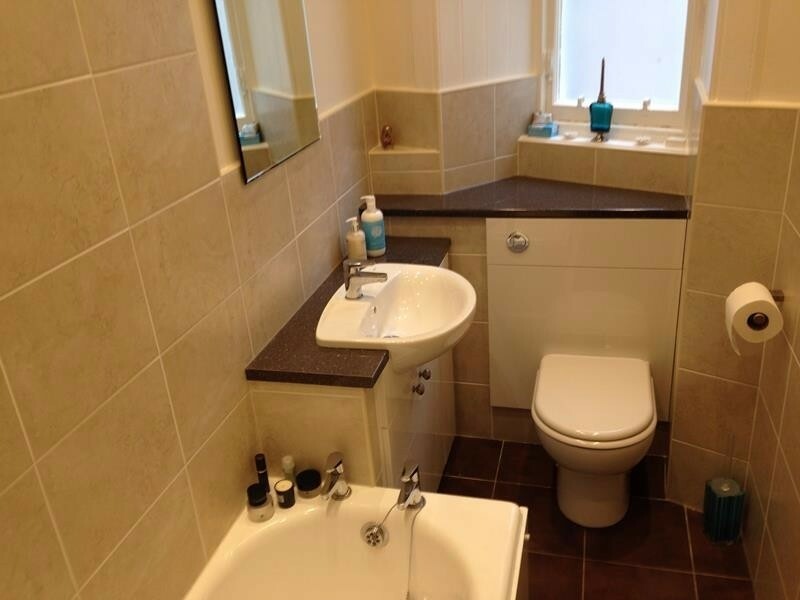 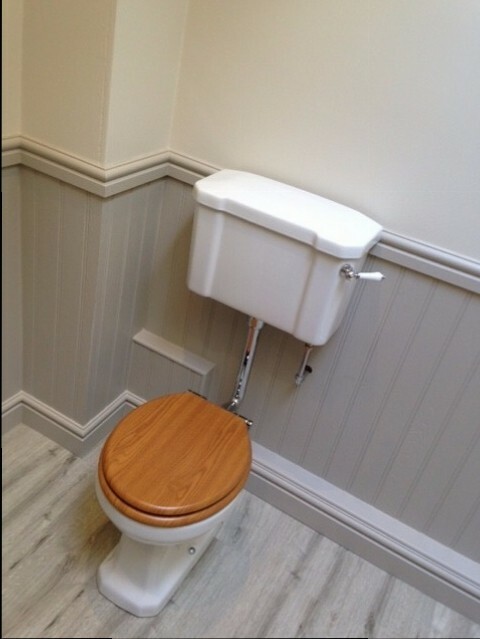 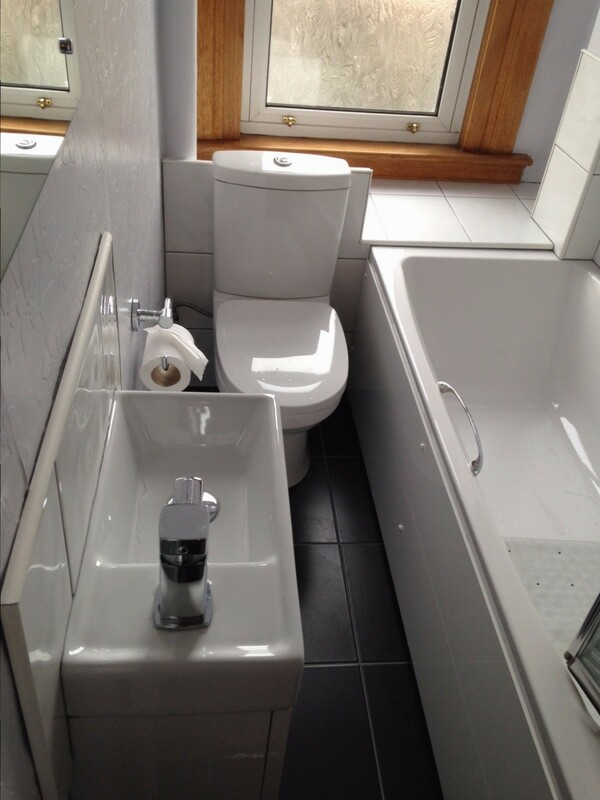 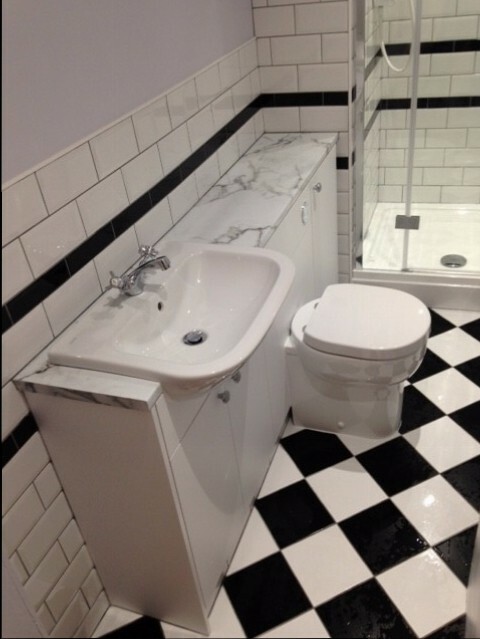 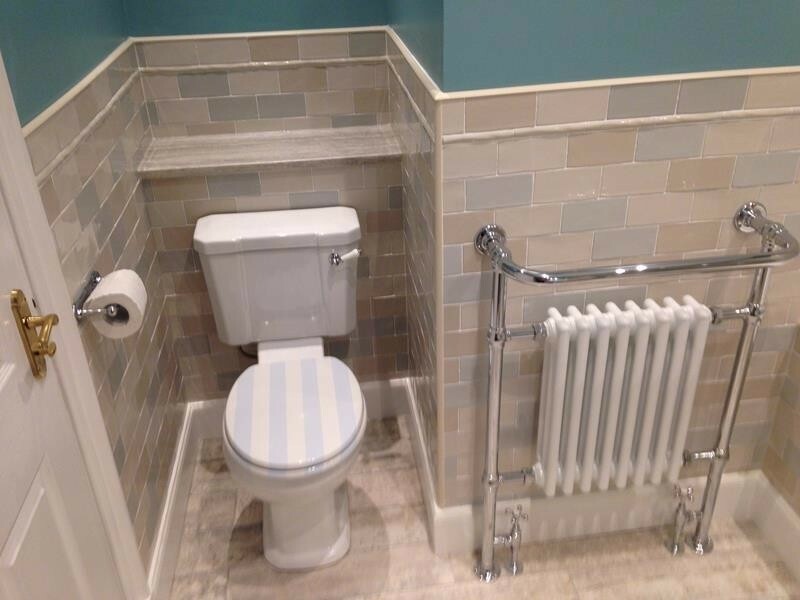 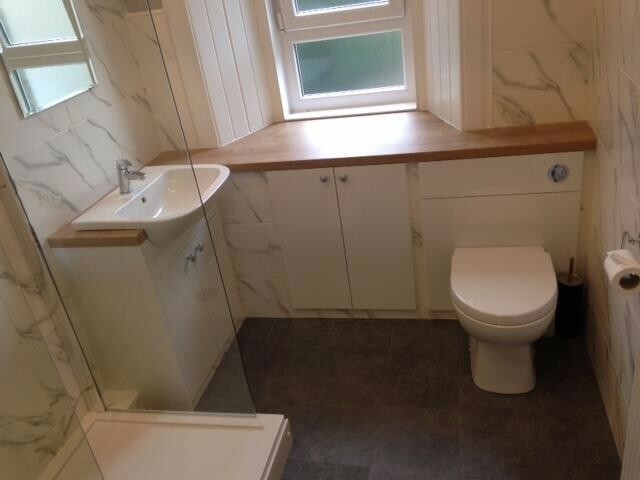 Our company's aim is to provide Edinburgh Bathroom Design at its finest. 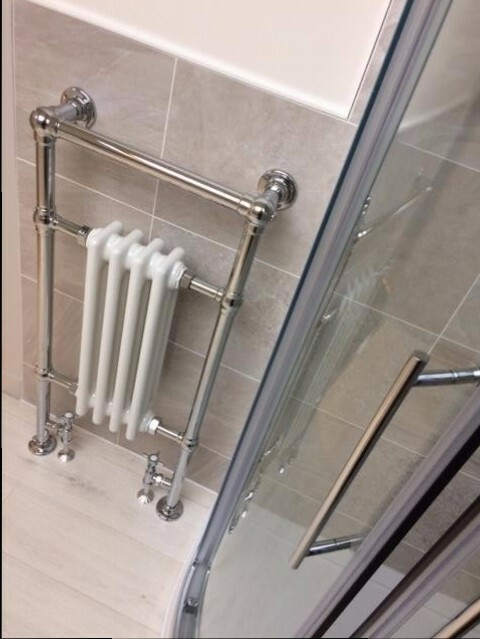 All Architectural drawings and planning/ building control applications can be arranged if necessary, as part of our full Design and Build service. 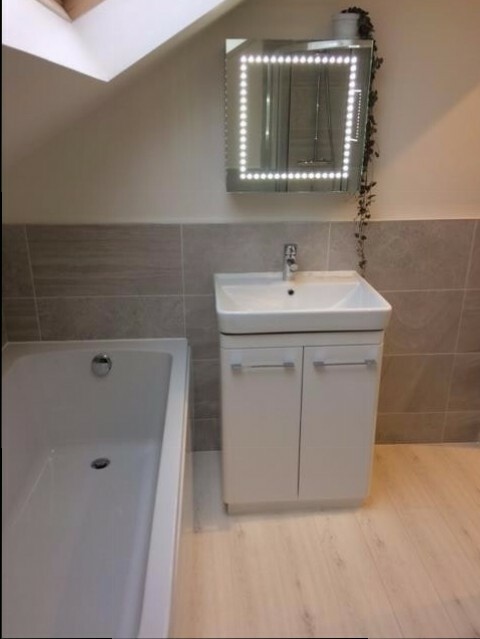 With regard to Edinburgh Bathroom Suppliers, we are not tied to any particular store and discounted appliances are regularly sourced from Bathstore, Grahams Plumbers Merchants (Seafield Road showroom) and B&Q amongst others:- Have you seen some of the fantastic deals available online? 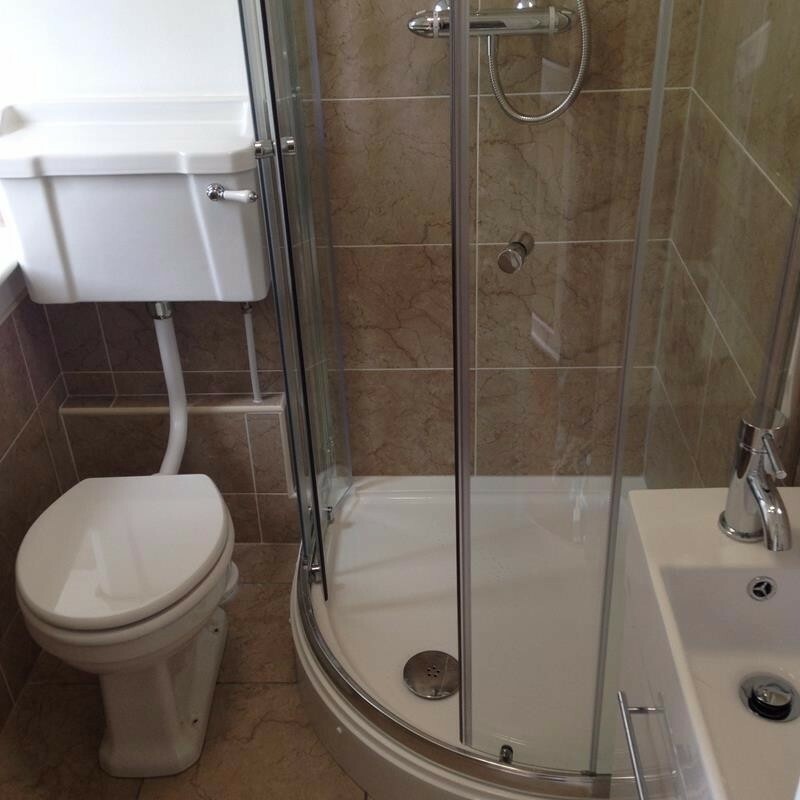 - www.plumbworld.co.uk has some fabulous offers on top brand names like Mira and Aqualisa etc. 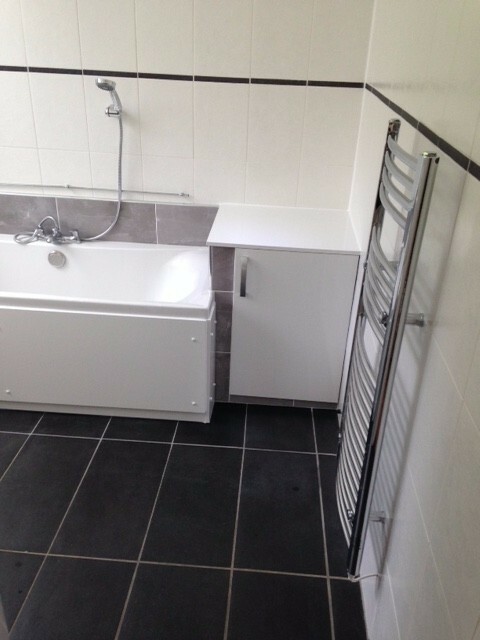 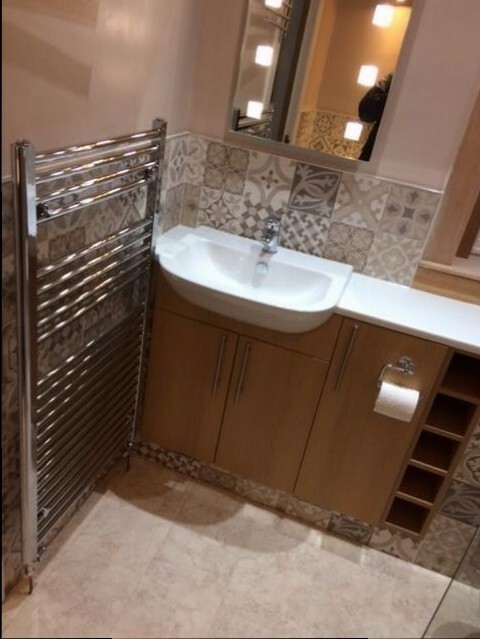 We are more than happy to fit our client's own supply of fittings, appliances and tiles on a labour only basis if required. 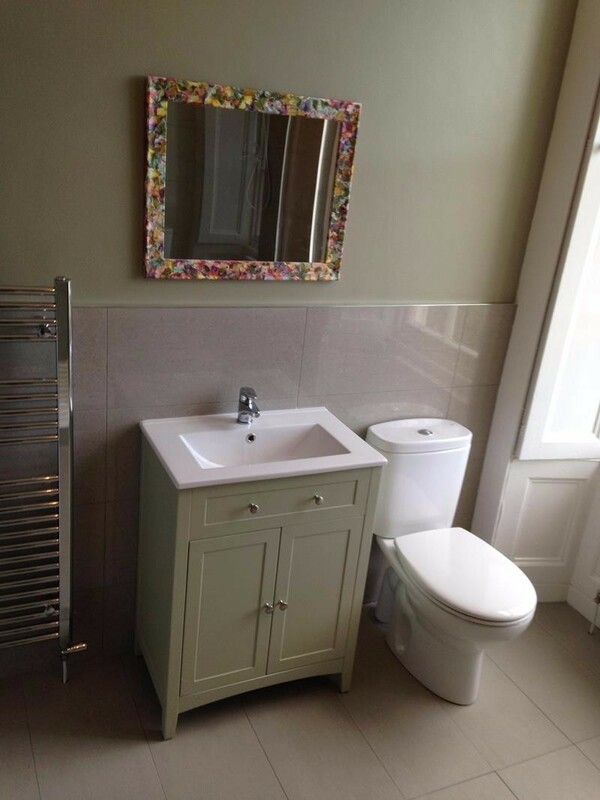 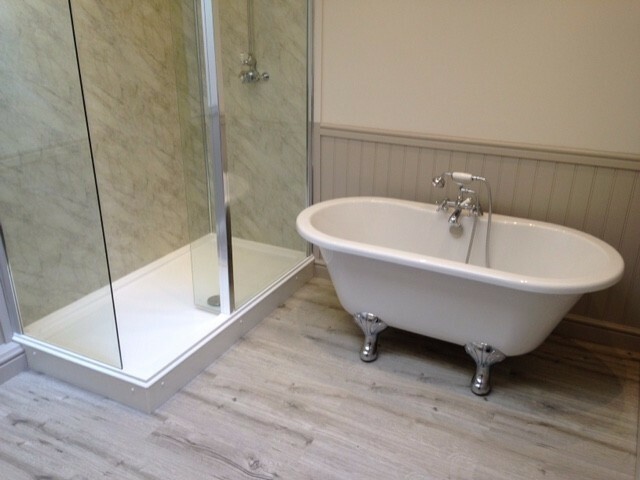 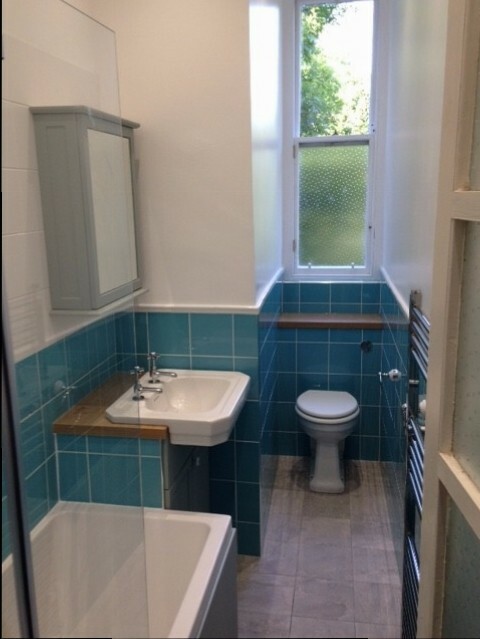 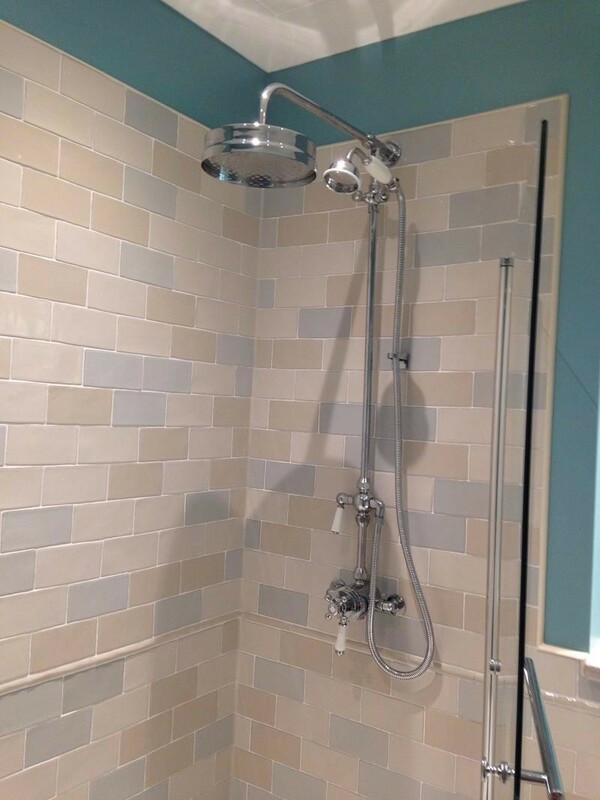 We can often source tiles at heavily discounted rates and we can advise on design including the usage of the beautiful hand-painted tiles manufactured by Edinburgh Ceramics. 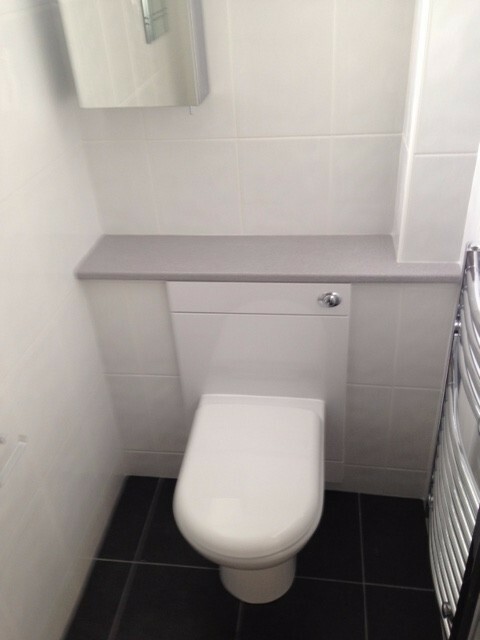 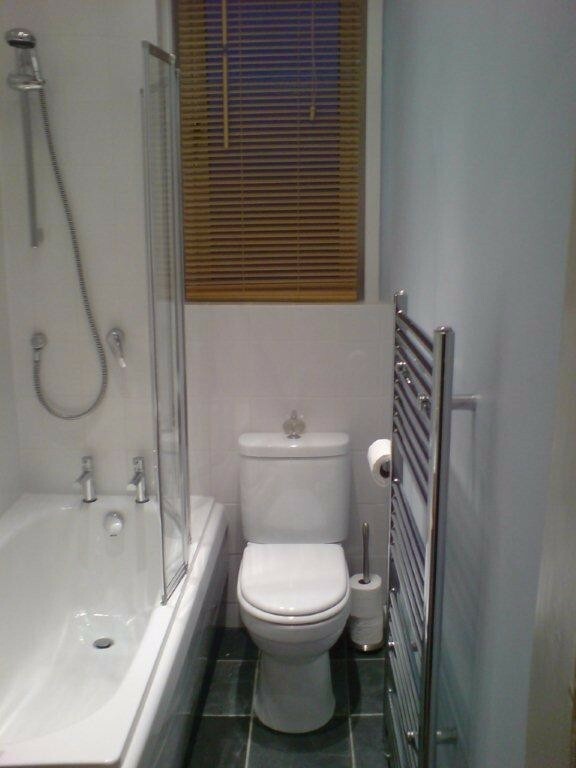 The Edinburgh Bathrooms and Kitchens Company Ltd.